Our engine repair and maintenance services help keep Phoenix drivers safe on the roads year-round. For many drivers in Phoenix, Arizona, engine repair can be one of the most frustrating and worrisome thoughts that can be brought up. At Johnston’s Automotive we feel that the vast amount of stress associated with engine maintenance is due to a misunderstanding of what needs to be done when an engine issue surfaces. Many drivers are of the mind that once they are experiencing engine problems, their car is quickly going to become useless. This is only true if you allow the problem to go unattended. 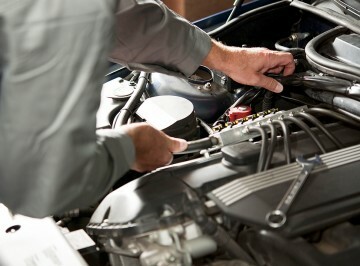 Quick action can resolve an engine problem before a major engine breakdown. Your engine is a finely tuned piece of machinery that relies on its other components to operate in good timing. If this is not the case, the degradation of your engine can be surprisingly quick. At Johnston’s Automotive, we recommend regular tune up visits and inspections to keep your engine healthy. Preventative maintenance for your engine can extend the life of your vehicle. The truth about an engine is that 120,000 miles is really just the beginning of an engine’s life. At this mile marker, everything has settled in, and if taken care of, will easily serve you for another 100,000 miles. One of the best tools available to the driver for keeping their vehicle well maintained is the check engine light. Although it’s true that the check engine light can become active for a variety of reasons, it is important to note that there is one thing to look out for specifically. If your check engine light is flashing, you need to stop in for maintenance as soon as possible. However, if the light is solid, you have some time to wait for a convenient moment. Whenever an engine breakdown occurs, it’s becomes necessary to make a serious decision. 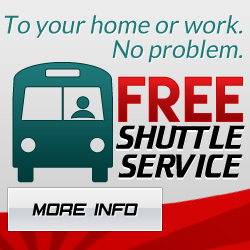 Is this vehicle going to remain your transportation for the next several years? Is the engine repair price significantly lower than replacing the vehicle? Answers to these questions and others are integral to determining the course of action to take. Our service advisors are committed to helping you make the right decision, whichever way it leads. 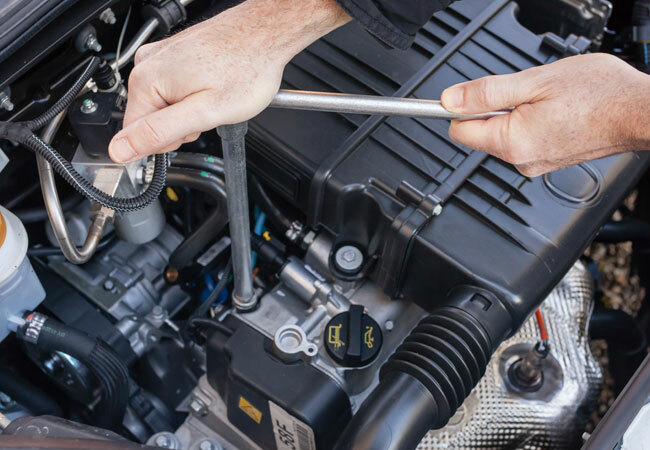 In the event that major engine repair is necessary, our full-service mechanic shop in Phoenix, AZ has all the tools necessary to bring your vehicle back from the brink of the junkyard. With our in-house machine shop, we are able to create the parts you need right here. This cuts down the expense of such operations back to the realm of reasonability. Ultimately, the decision to scrap or save your engine is one that needs careful consideration. We understand that your vehicle represents a major investment in your life and means more to you than just transportation from place to place. This is why whenever major engine repair/replacement work is necessary, our Phoenix-area shop’s philosophy is to provide full disclosure of all price points and labor costs. From engine tune-ups to complete engine replacement, Johnston’s Automotive is here for you. Please contact us if you have any questions or concerns, our staff is here to help and will treat you with the respect you deserve.